Profesional Pet Sympathy Cards for Veterinarians | it takes two, inc. 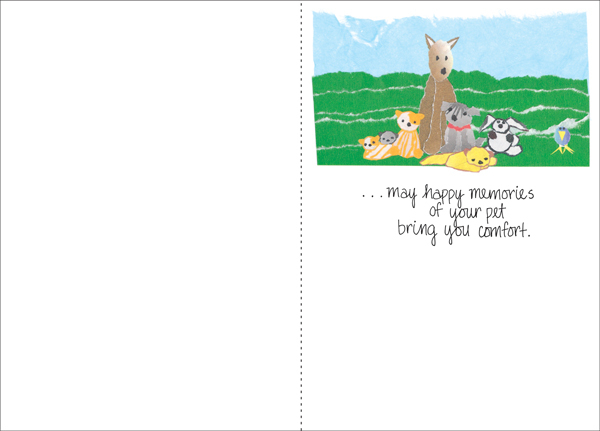 These heartfelt pet sympathy cards are designed with veterinarians in mind. 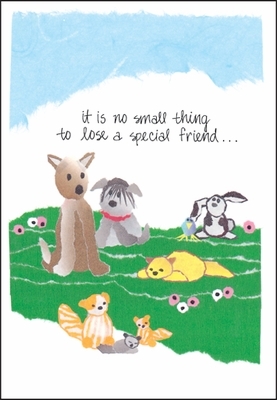 Comfort your client families after the loss of their pet by sending a meaningful message of concern. may happy memories of your pet bring you comfort.